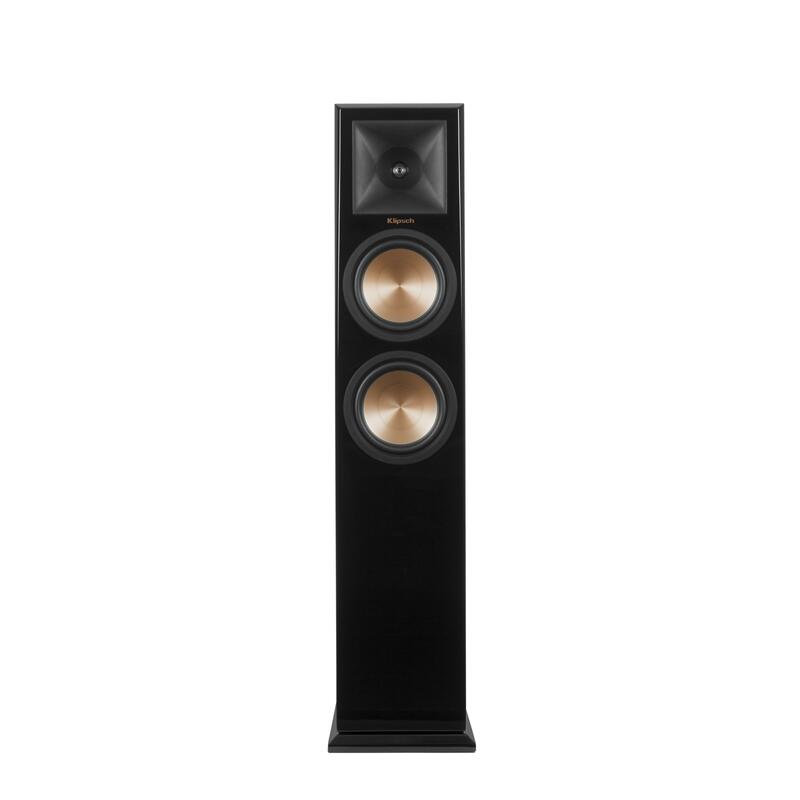 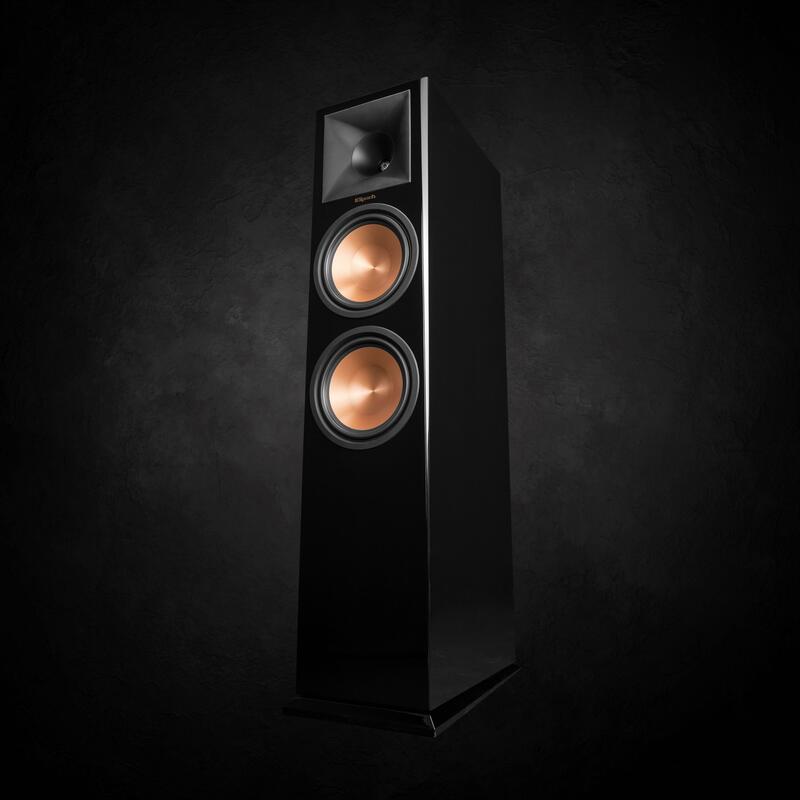 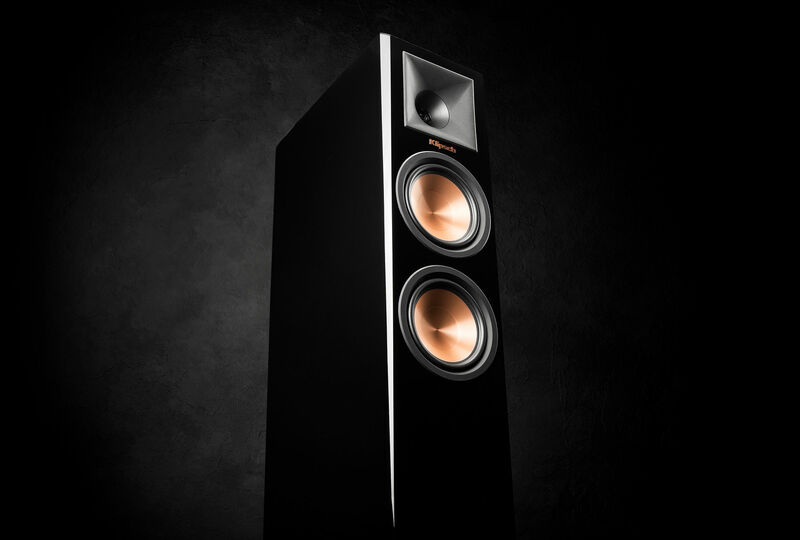 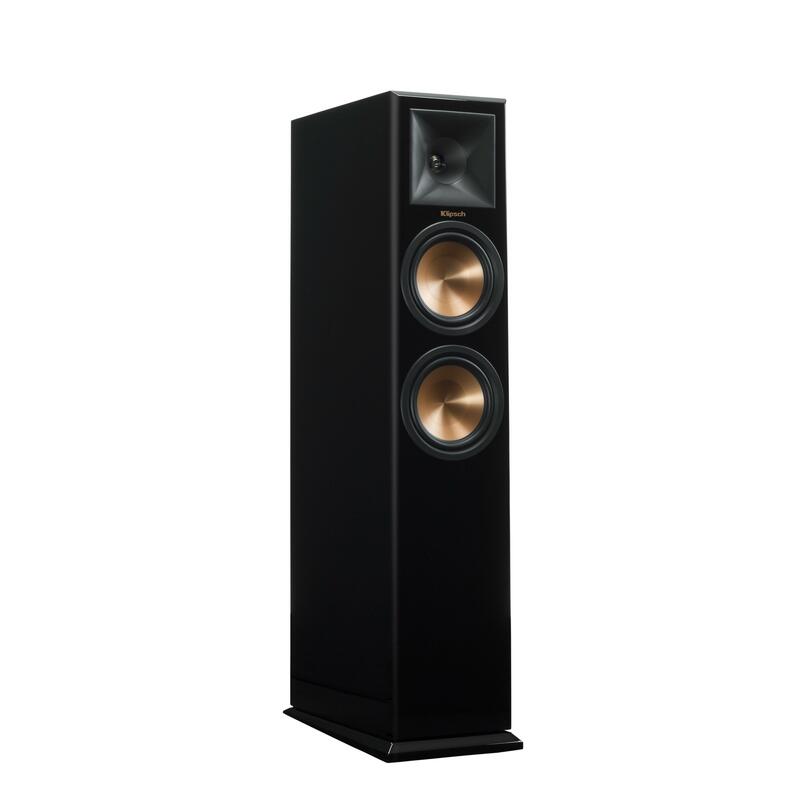 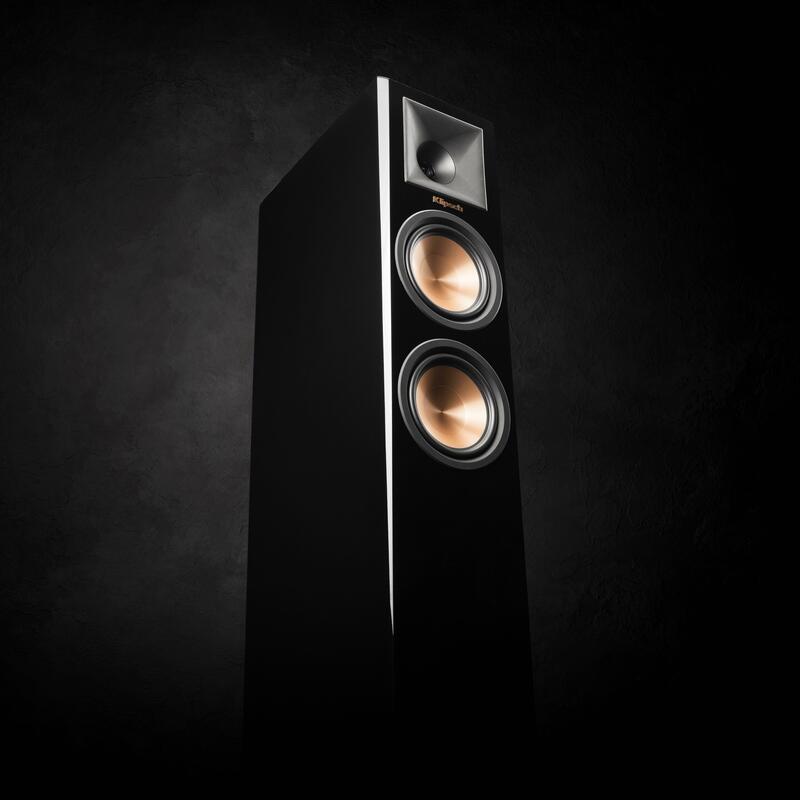 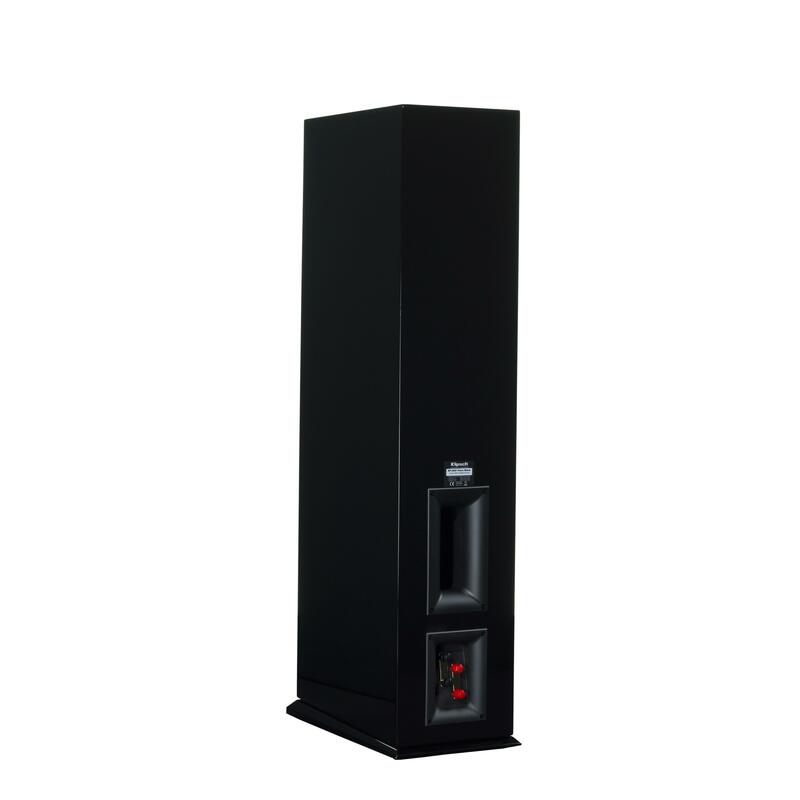 Enclosed in a premium, limited edition finish - The Reference Premiere RP-260F Piano Black floorstanding speaker takes your movies and music to the next level. 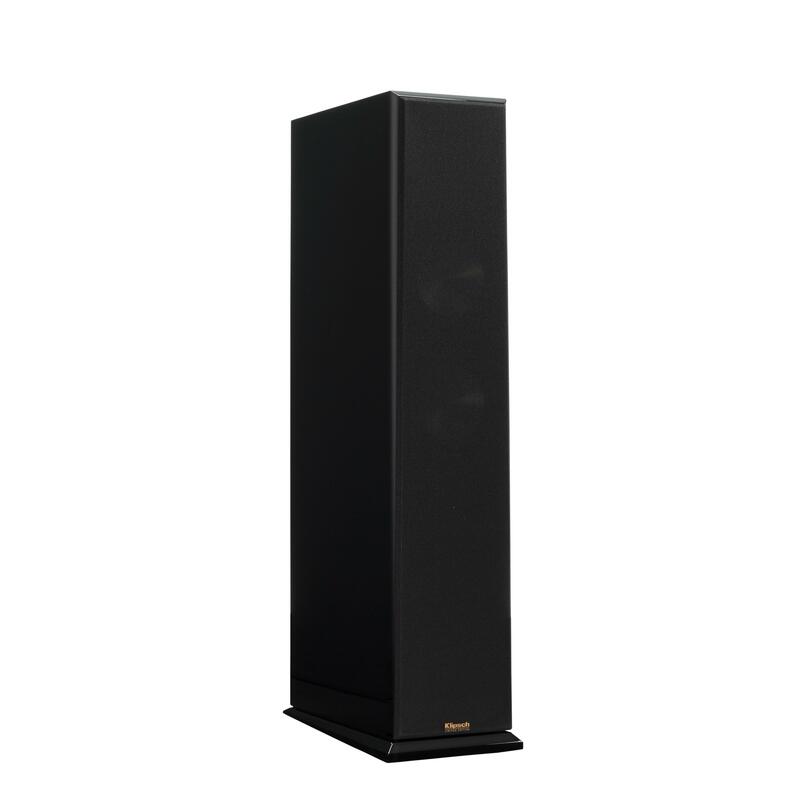 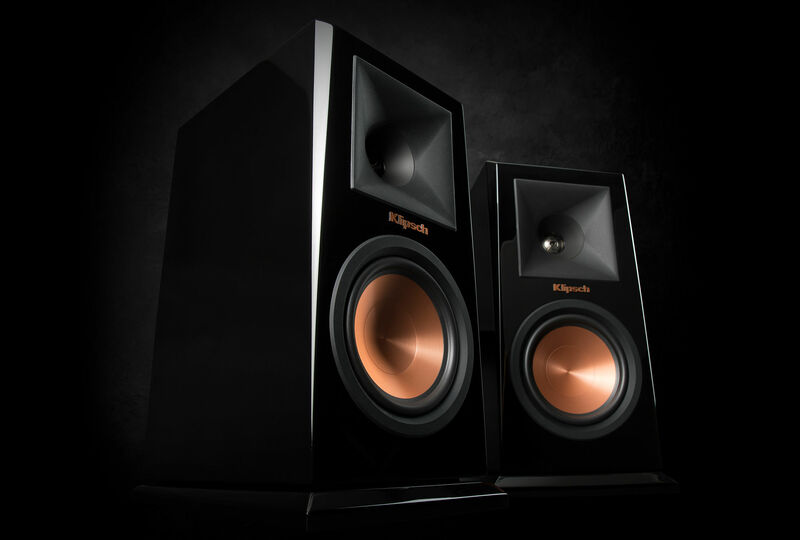 Crisp highs and deep bass effortlessly fill a large room with lifelike sound. 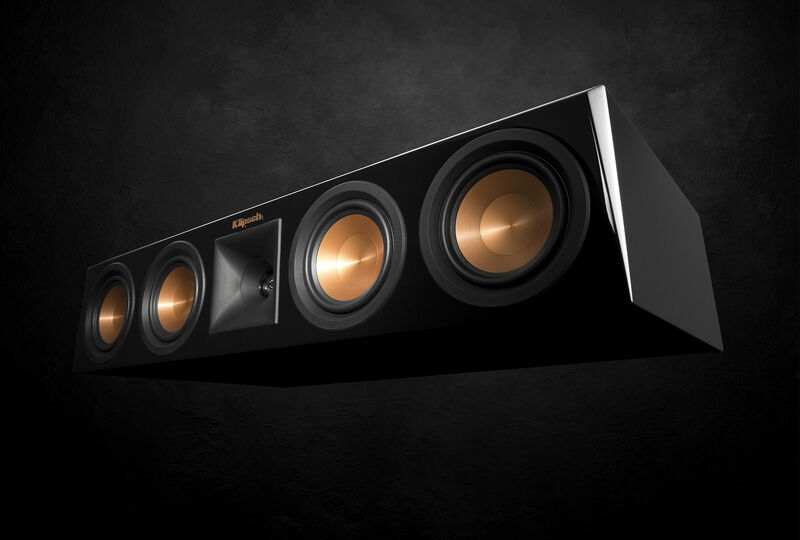 Your friends will be jealous - your neighbors will be pissed.